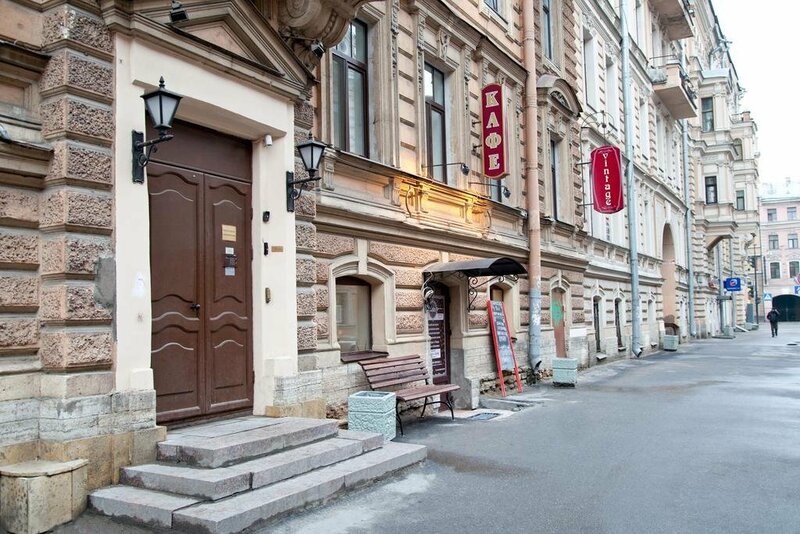 721 m To the subway on foot 9 min. 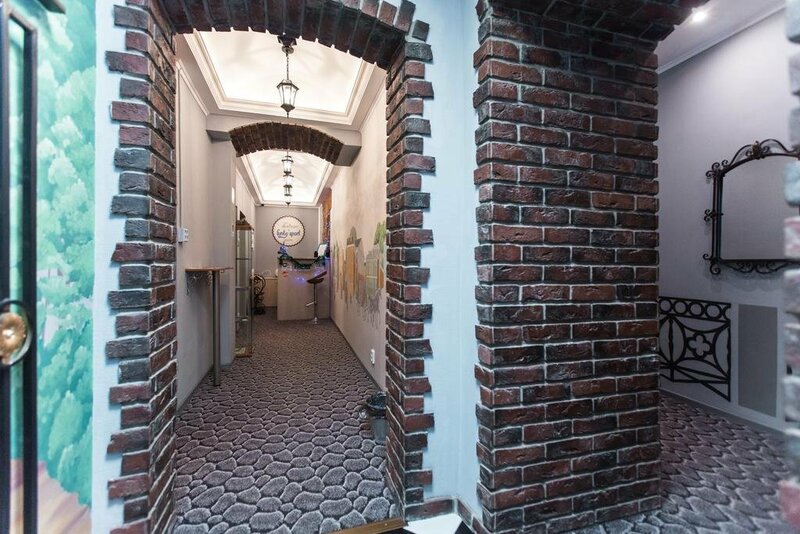 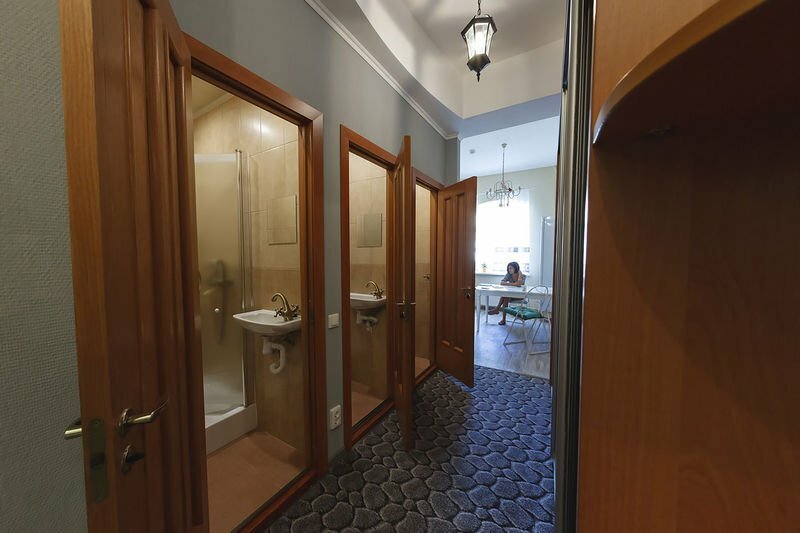 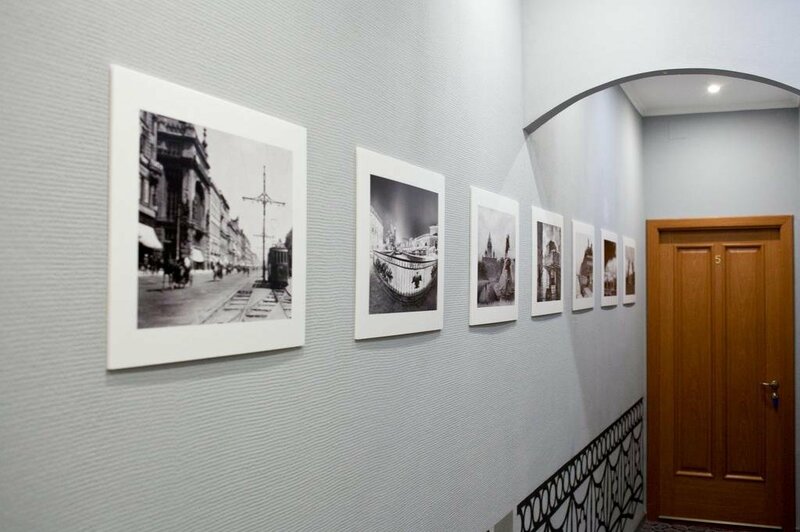 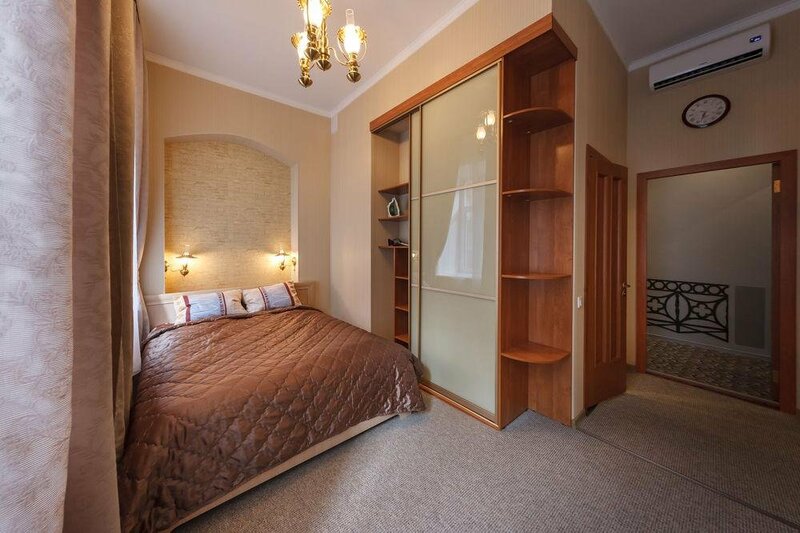 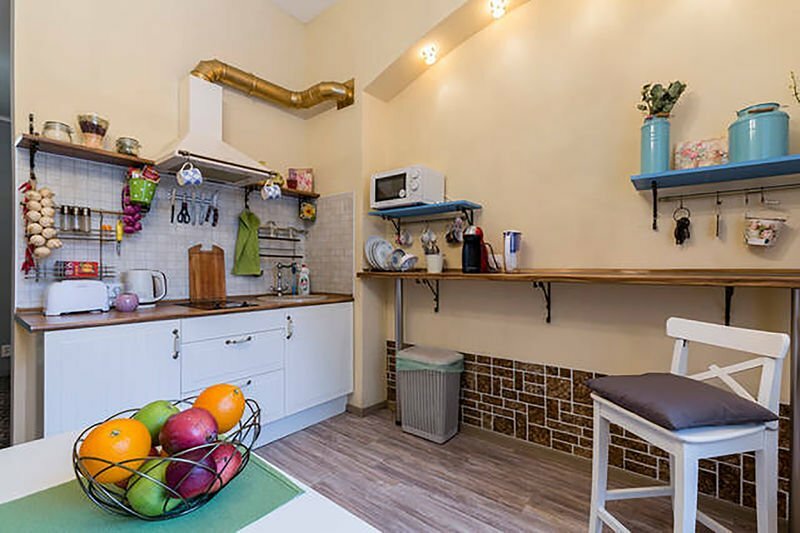 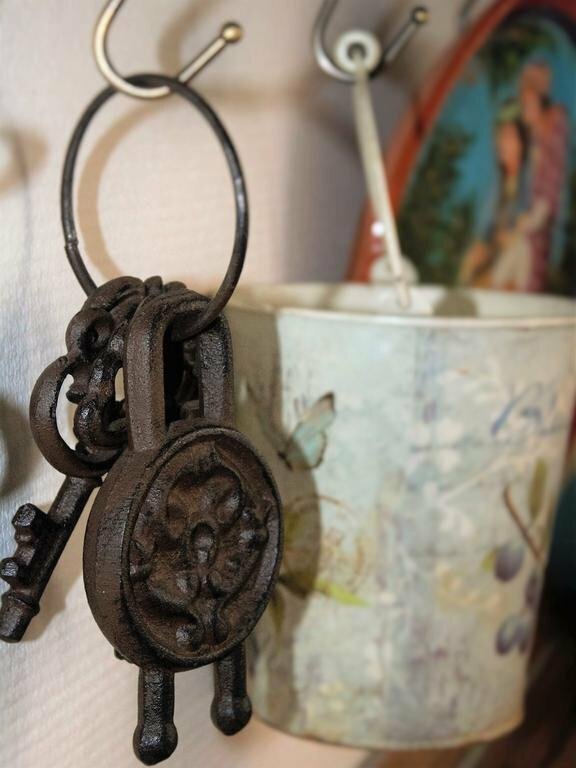 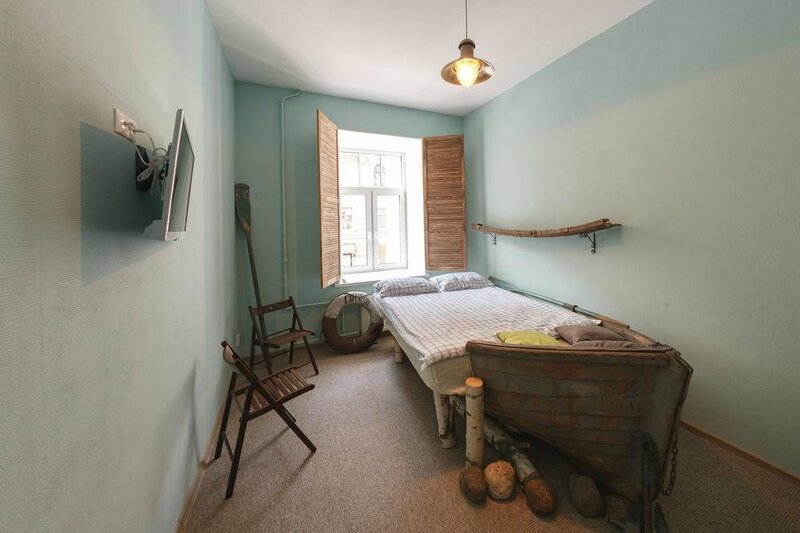 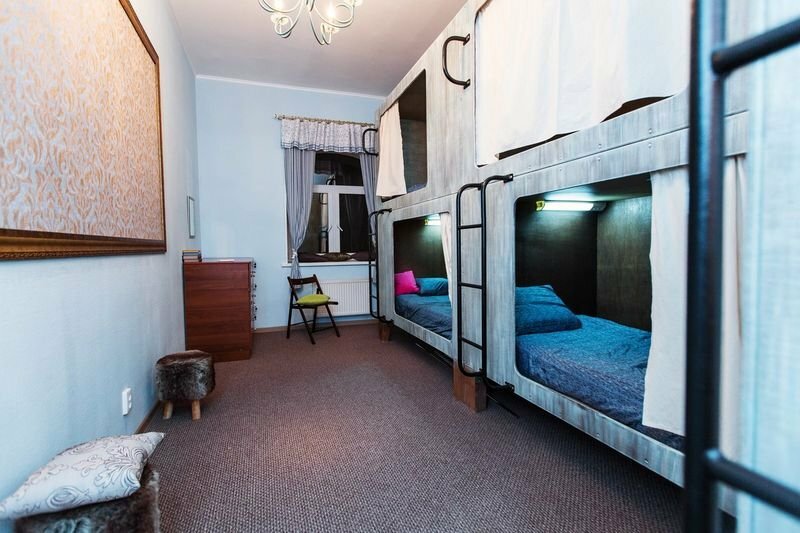 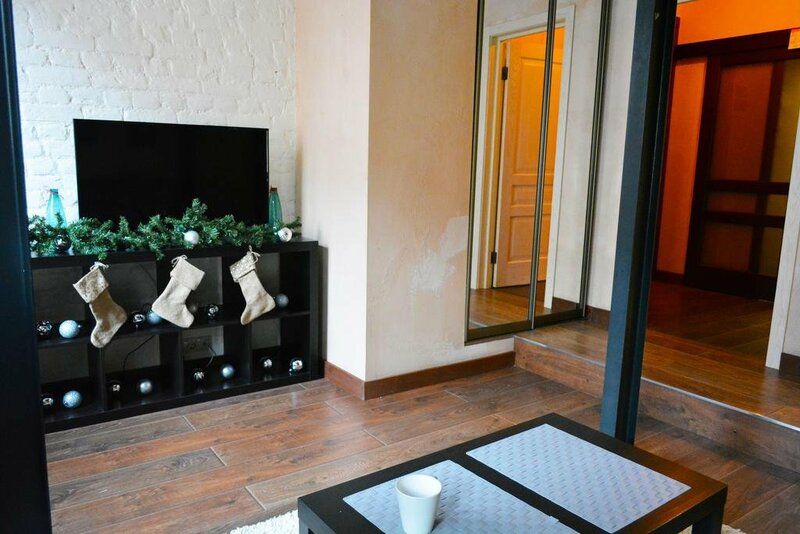 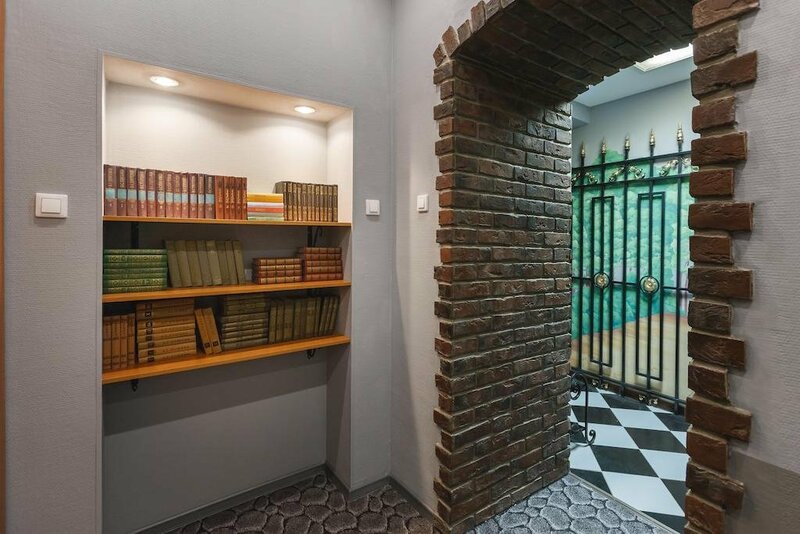 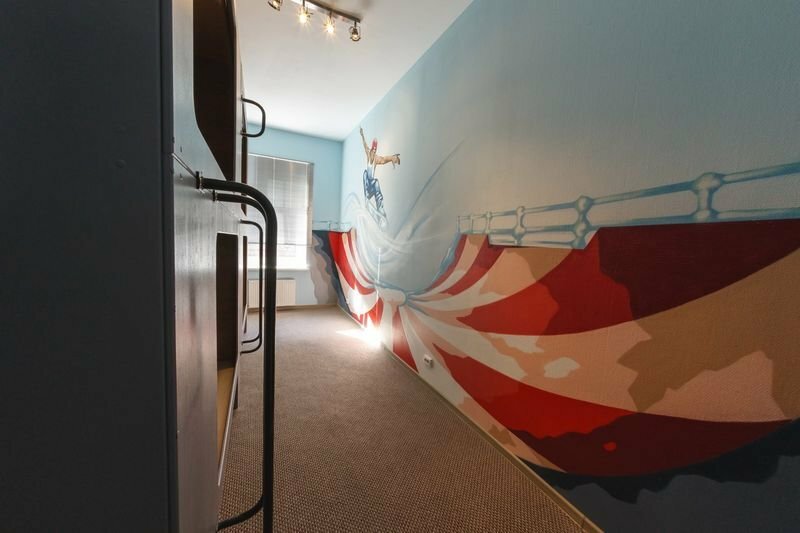 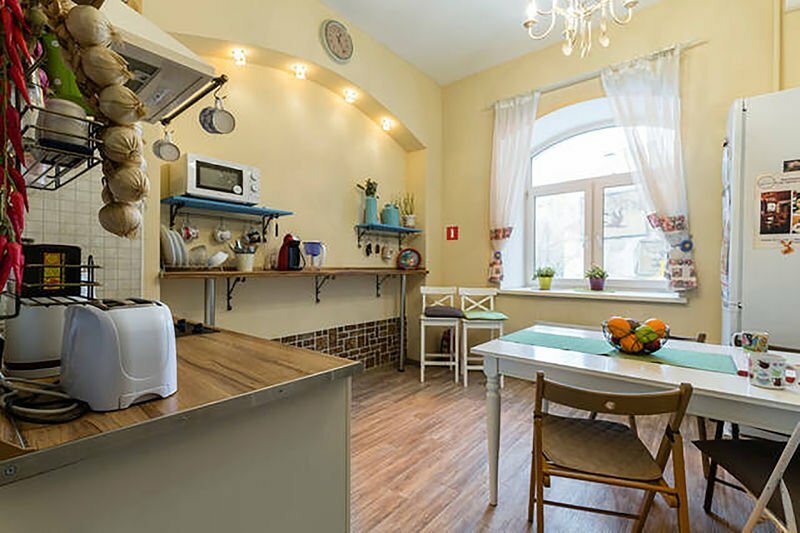 Vintage & Funky Sport Capsule Hostel is located in the heart of St. Petersburg, in a walking distance from the Vosstaniya Square, Ploshchad Vosstaniya metro station and the Moscovsky Railway Station. 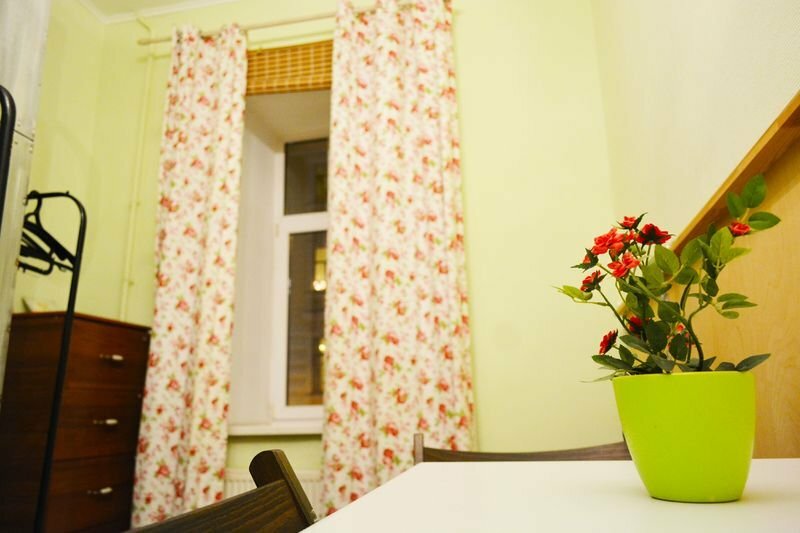 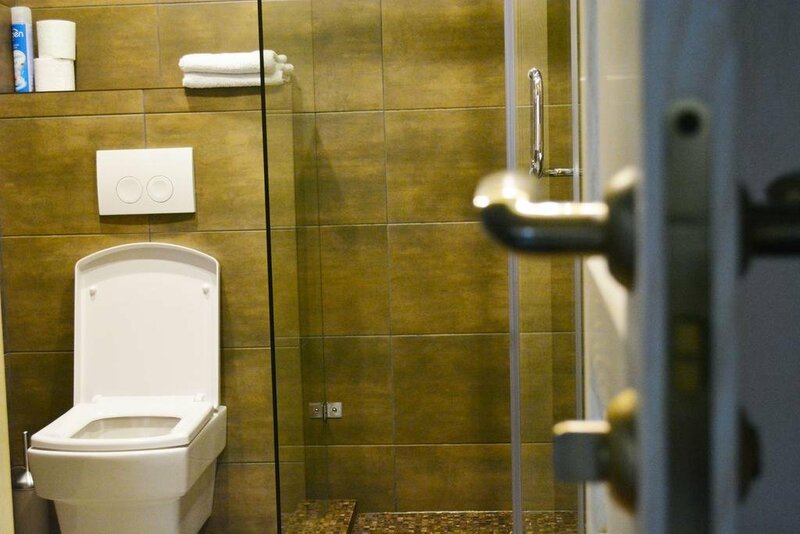 The distance from the hostel to the Pulkovo International Airport is 20 km. 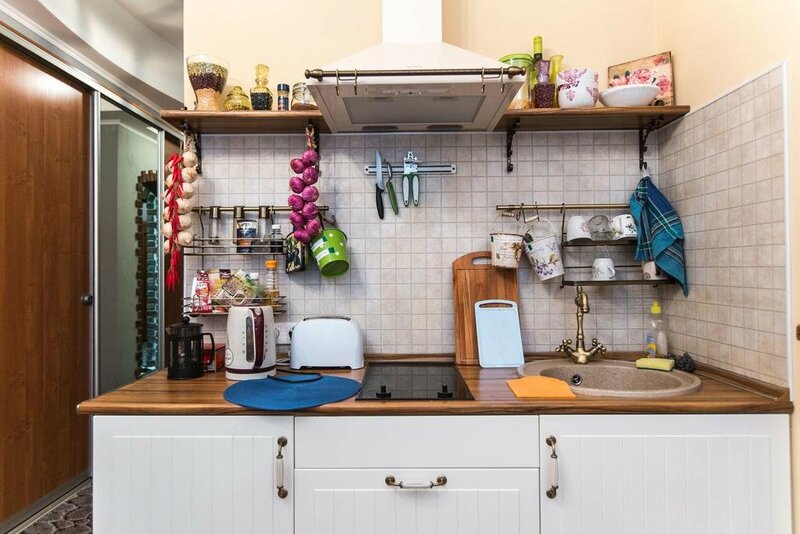 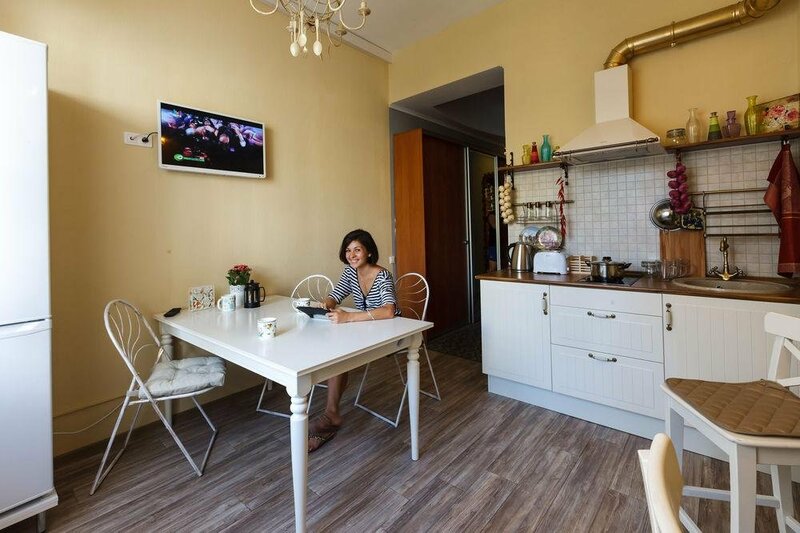 The guests are free to use a fully equipped sgared kitchen with a dining area. 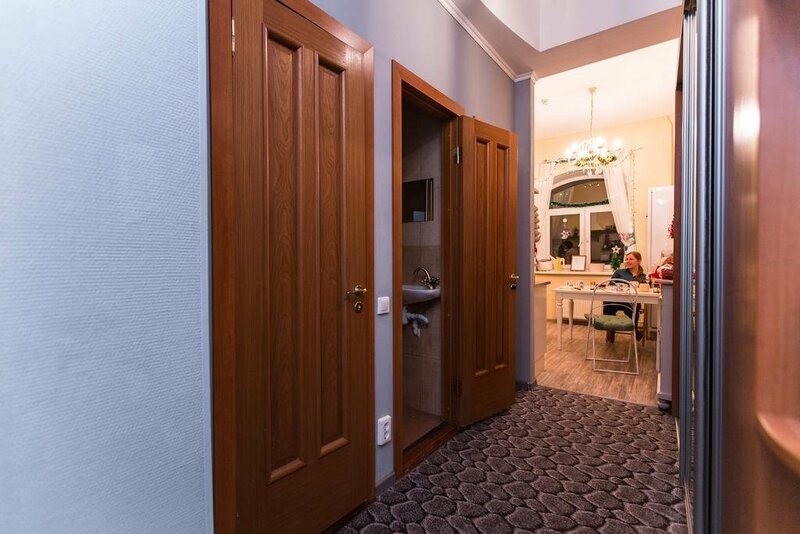 Wi-Fi Internet access is provided free of charge. 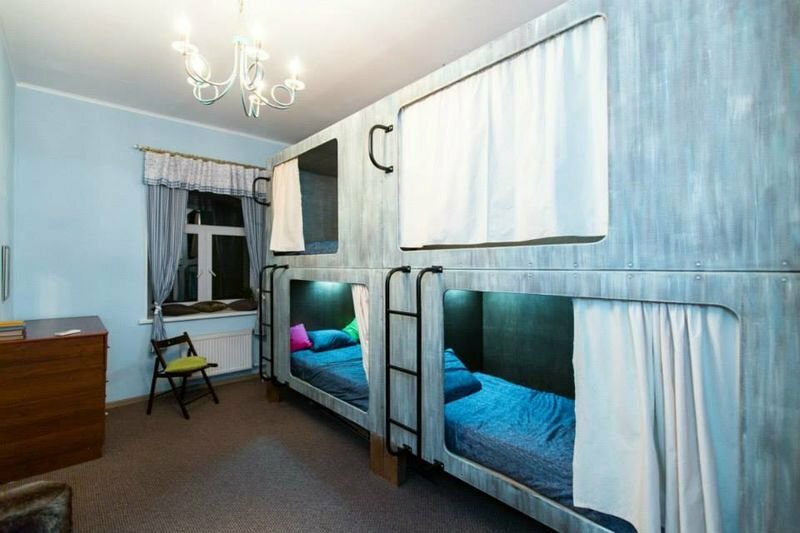 Vintage & Funky Sport Capsule Hostel offers the guests 24 hours reception, ticket service, tour desk and a parking. 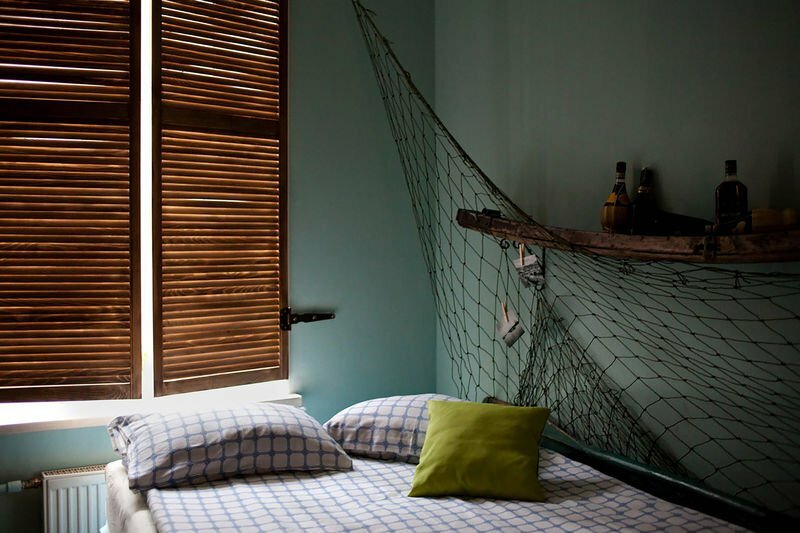 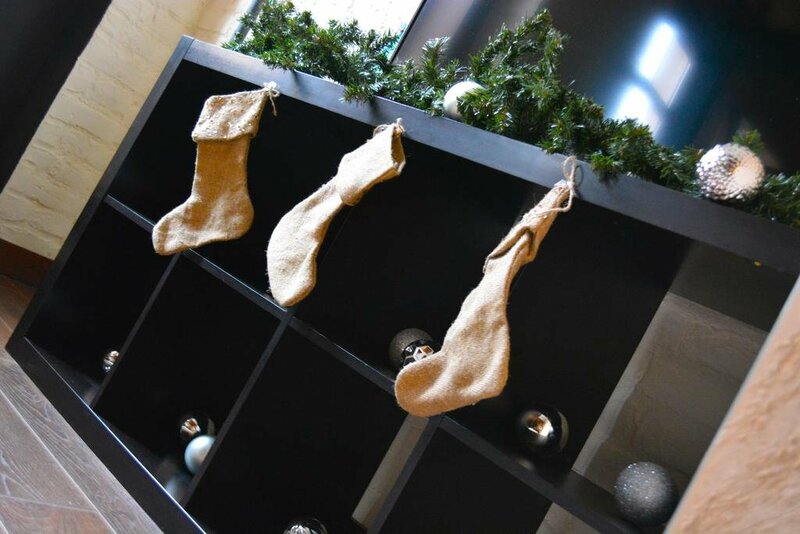 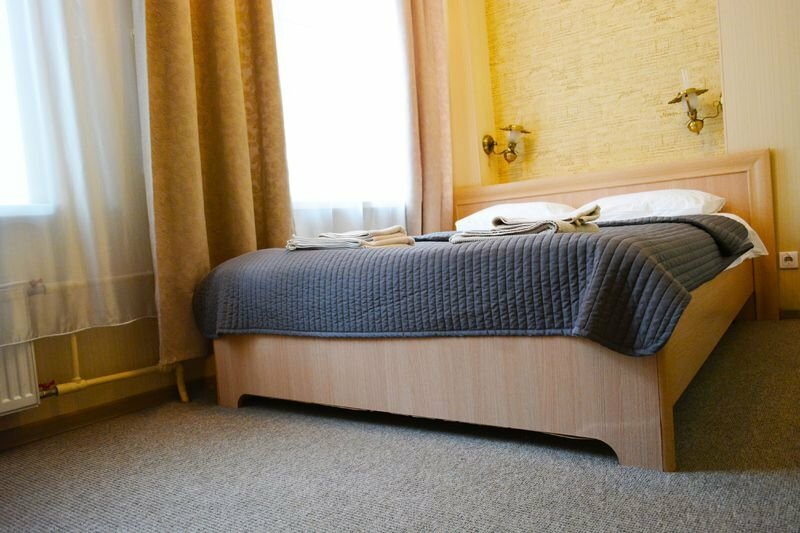 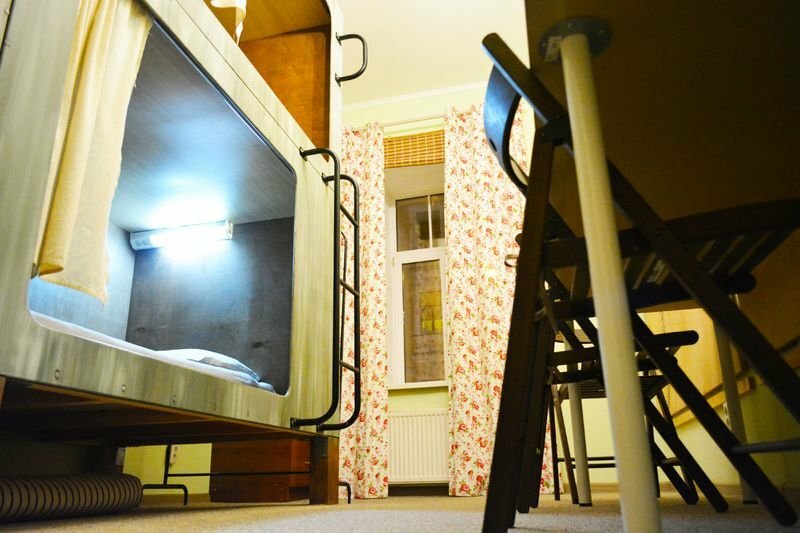 The hostel offers the guests capsule beds made of modern eco-friendly materials. 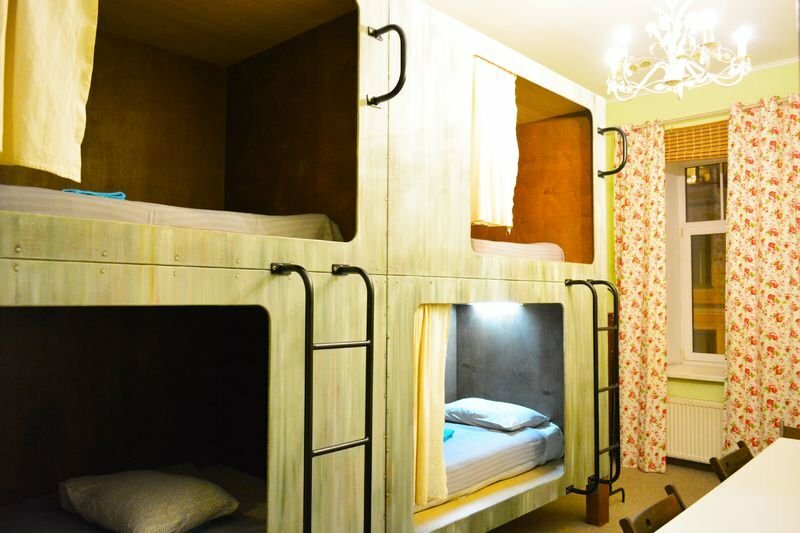 All the capsule beds are soundproof and feature a thick privacy curtain. 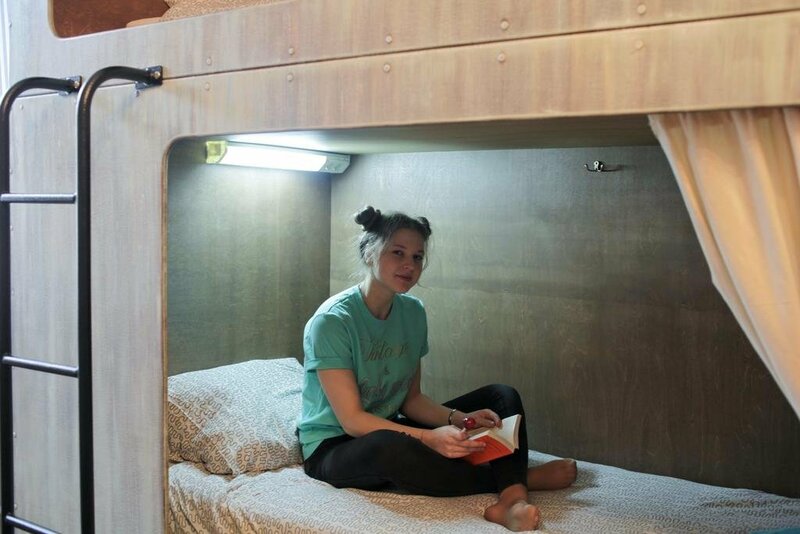 Each capsule features an air supply system, a soft mattress with a pillow, bed linens, a lamp, sockets, hooks for clothes, and an area where the guests can keep their personal items.